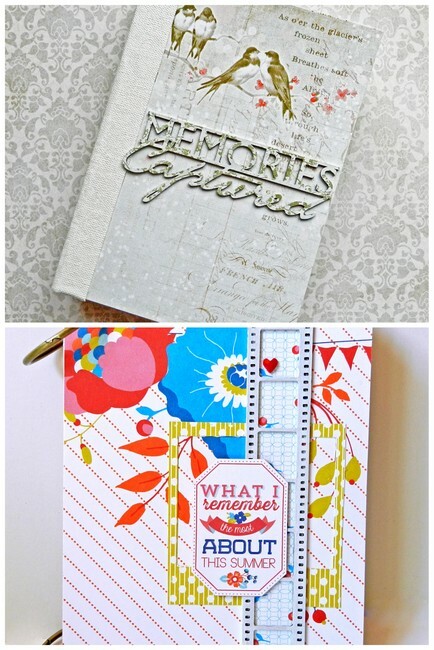 Erin Blegen: My Scrap Cabin: A Layout, Handmade Embellishments, & Mini Album Covers! A Layout, Handmade Embellishments, & Mini Album Covers! I'm here with you today with a little bit of everything :). I'm always looking for ways to show appreciation for crafters of all kinds, and being someone who loves variety in order to keep myself interested creatively, I decided to create three very different examples for you this month, all featuring Blue Fern Studios products. What a great photo, right?! I loved it so much, and I wanted to capture it effectively. Inspired by the energy of the FABULOUS Webster's Pages "Our Travels" background paper (in addition to the ADORABLE "Hello World" collection! ), I decided to support the movement of the circular aspect of this base with the "Beaded Strings" chipboard piece. I used a Prima Cartographer stamp along with some Prima metallic chalk ink to stamp my primed chipboard. While the ink was still wet, I covered it with clear embossing powder and set with a heat gun. This way, your ink won't smear and the stamped area is given some dimension. I love how this chipboard piece pulls this whole layout together, acting as a frame for my photos, an anchor for my clusters, and a holding piece for my title. These are a great way to use up scraps! I gathered up my "Blue Fern Garden" collection paper scraps and ran them through my die cutter using various steel dies. I also primed, painted, and stamped up some favorite chipboard pieces. Along with some Prima "Princess" Collection stickers and foam adhesive, I began to layer away, creating a cohesive set in 30 minutes or less! 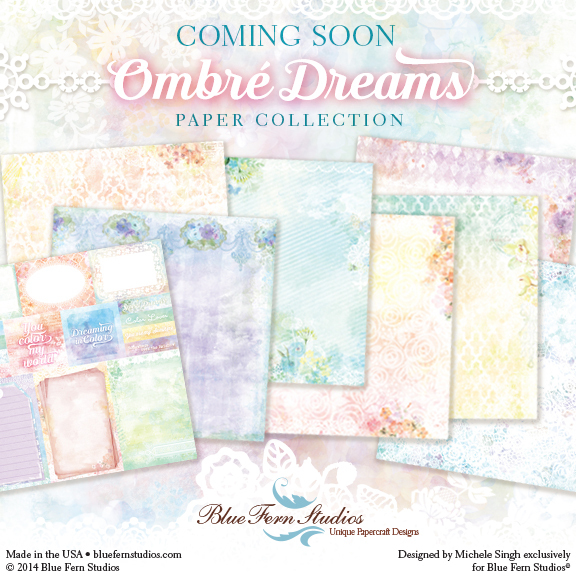 No mini album is complete without a perfect Blue Fern Studios chipboard accent! For the top album, I've used a title piece that I felt was perfectly balanced for this album's size. It was stamped with ink matching the bird images on the Prima "Princess" collection paper and heat treated with clear embossing powder. For the bottom album, the Film Strips piece's linear design, size, and style was well suited for the accompanying Webster's Pages "Citrus Squeeze" papers. Thank-you for checking out my variety of projects today! Before I go, I have a couple of reminders for you. Secondly, you STILL have time to join in on our April Sketch Challenge! Get those entries in by midnight tonight!! Oh wow, I just love all of your projects! The lay-out is really sweet and pretty and the mini album covers and embellishments turned out wonderful. All is amazing. 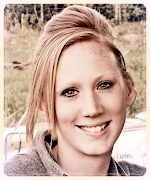 I love your page, the photo is great and your embellishments very cut. It's always a pleasure to visit you. Have a good day ! 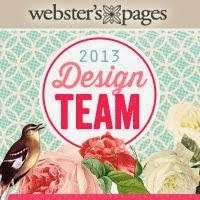 Gorgeous layout, those photos are adorable.. and love your embellishments too!! Great way to use up scraps!! Fabulous projects, Erin! Love your handmade embellishments. Super cute page! I love the bright color palette. Those photos are adorable! Fabulous Page. Love the color combination and the handmade embellishments are amazing! Love it! I remember the sweet photo from FB and really like the way you combine the two collections and LOVE the Beaded Strings chipboard! So pretty!